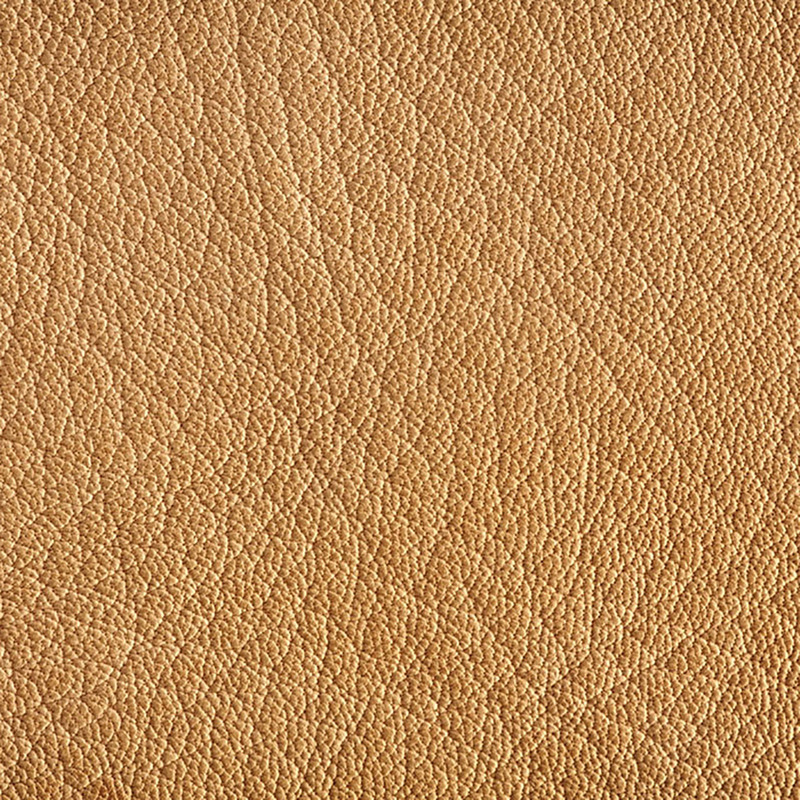 Pittella source high quality top grain leather for our door hardware and bathroom accessories collection. 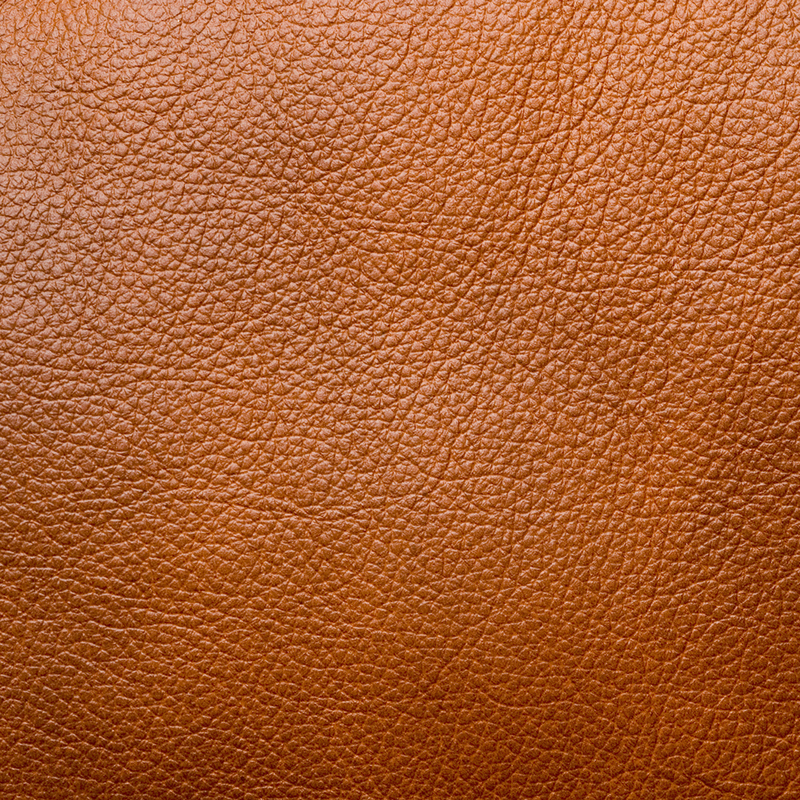 Top grain leather is sanded and buffed to take away imperfections to ensure a luxurious uniform finish. 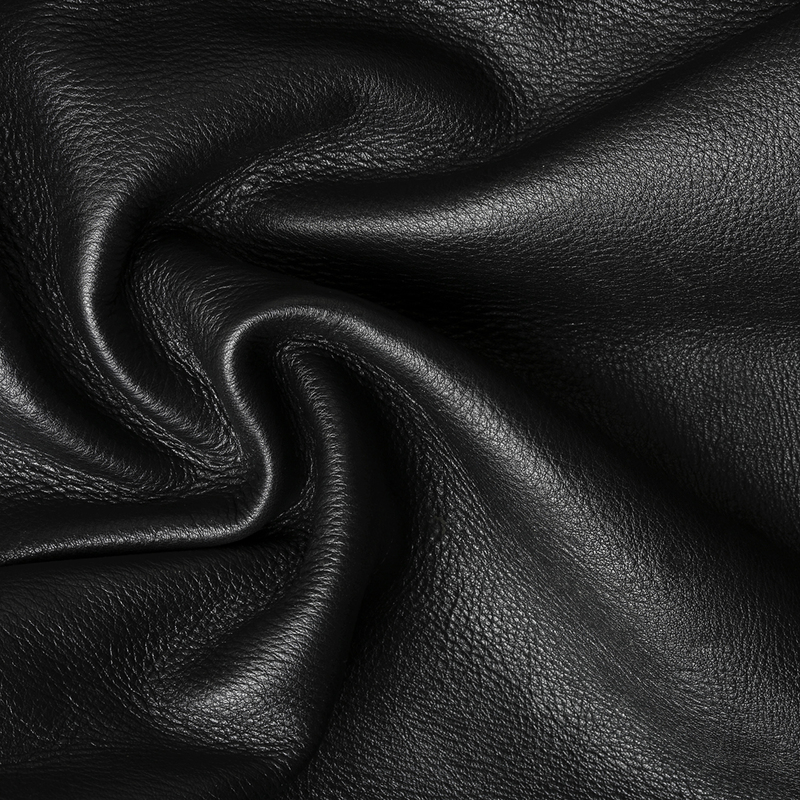 Sourced from the tanneries of Northern Italy which is the cradle of traditional Italian leather craftsmanship, our products are expertly tanned using the environmentally friendly process of vegetable tanning.